14. 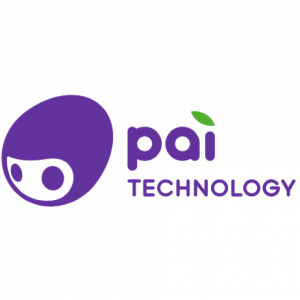 STEM Toy maker, Pai Technology, is kicking its Black Friday deals off November 20 (and running them through December 1). Expect $50 off Augie The Coding Robot ($150) and $20 off the Paiband ($50), a kid’s tracker that encourages active play.